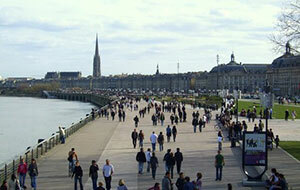 Awarded as European Best Destination in 2015, Bordeaux is just a blast!  Asobo Studio not only offers a fascinating team work experience remaining on a personal level, but also a rich and dynamic environment, right in the middle of the town center. UNESCO World Heritage, featuring all the upsides of a big city, in addition to an outstanding quality of life. Only 1h away from most European capitals: Paris, London, Brussels, Madrid, Frankfurt, Roma or Amsterdam. A few kilometers away from Atlantic Ocean Beaches (Arcachon, Biscarosse, Hendaye…) and from the ski stations in the Pyrenees mountains (Cauterets, Gavarnie, Saint-Lary…). A dense transportation network (Tramway, Bus, Trains…) and more than 620 miles of bicycle paths making everyone’s movement much easier.